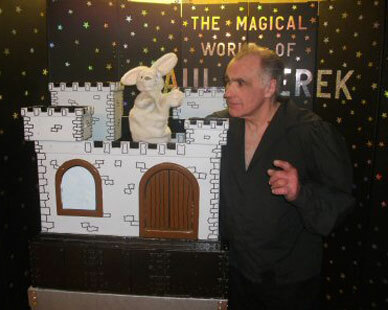 Join Charlie the magic puppet rabbit for 25 minutes of hilarious fun. Designed especially for younger children. 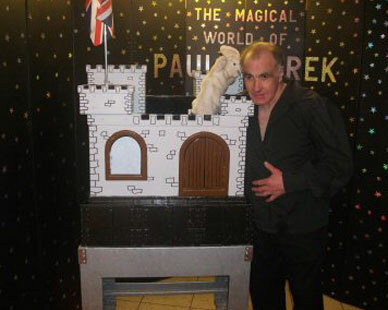 For birthday party’s includes 30 minutes magic including making a birthday cake and present by magic! 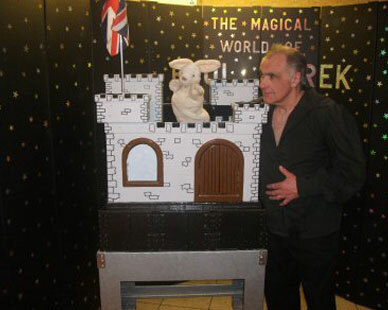 Please use the contact form or telephone Paul with your enquiries for Rabbit Castle Puppet Shows. 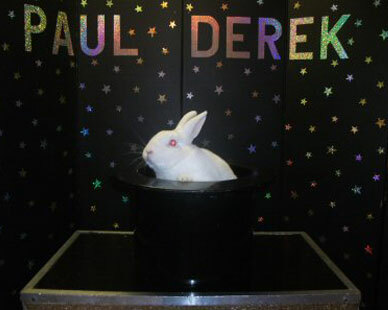 Content ©	Paul Derek. All Rights Reserved.